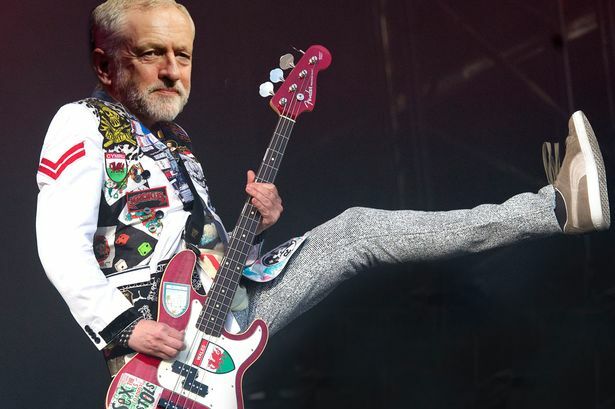 Labour leader Jeremy Corbyn is rumoured to be joining The Libertines on stage at Wirral Live today. Corbyn, who was in Birmingham earlier today, is according to reports to join Pete Doherty‘s band on stage for the second installment of Wirral Live after last night’s Madness gig. The date will be the Libertines’ first in the UK of 2017 following a sell-out arena tour in 2016, and will cap a huge night of live music at Tranmere Rovers‘ ground Prenton Park alongside hometown heroes The Coral and Reverend and the Makers. “Look out for Jeremy Corbyn today, he’s going to get on stage with The Libertines,” said a spokeswoman. Speculation has already been rife on social media with the news leaking overnight as fans took to Twitter to comment. See it all tonight at Prenton Park as Jeremy Corbyn takes to the stage with The Libertines. Wirral Live is a three day event featuring the Farm and The Hummingbirds with Little Mix closing the happening on Sunday as the final day headliners.